Whether you’re ready to kick up your heals or kick back and relax, this virtual community tour will lead you to available homesites, plus more world-class amenities than you can shake a shaker of salt at. How To Make Your Favorite Margaritaville Inspired Home. 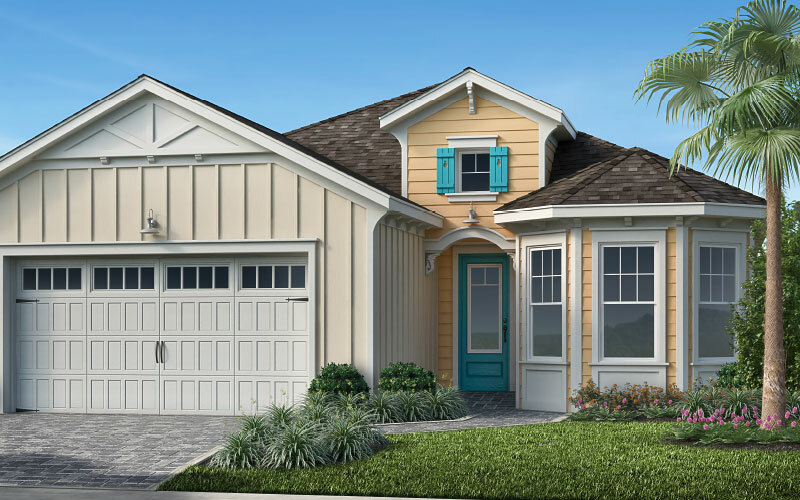 Create and explore your new Margaritaville inspired home by viewing the floorplans and selecting the one that’s right for you. Once you select your floorplan virtually place furniture and select structural options to customize your new Minto home. Once complete just save, click and email for future viewing or to use when visiting our sales center. 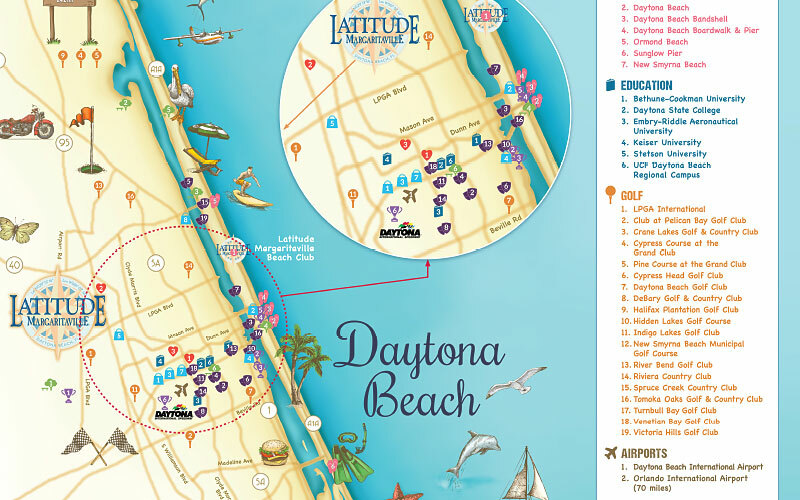 View an interactive map and popular points of interests in the Daytona Beach area. 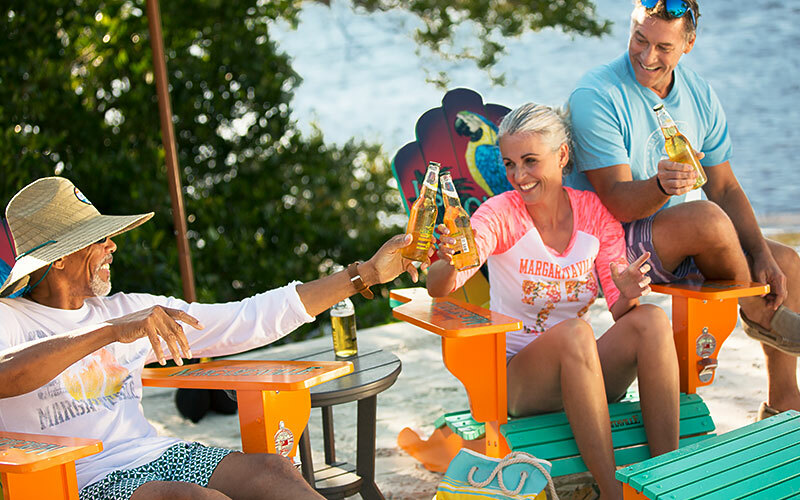 Learn more about the amenities Latitude Margaritaville has to offer and explore a relaxed paradise lifestyle with your own Town Center and resort-style pool, private oceanfront beach club, fitness center and more!